All are welcome. Equipment is provided. $5 per person. 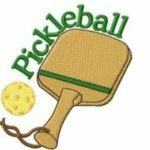 If you haven’t played Pickleball before, it’s easy to learn and loads of fun. 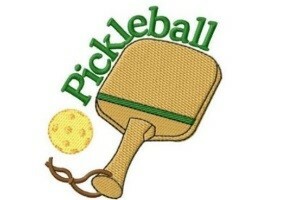 Come out and give it a whirl! Any questions? Call May Doyle at 529-4847. This is a recurring event. Repeating every Sunday.